In a market that is rapidly shifting towards alternative powertrains, New Energy Vehicles are the new fad. 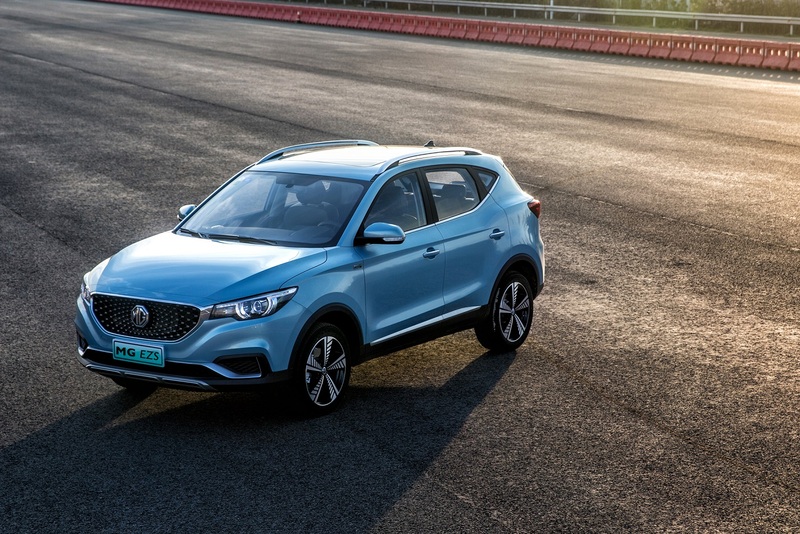 Joining the bandwagon, MG Motor has rolled out its first all-electric SUV globally. The petrol guise of the SUV has returned healthy sales in the Middle East achieving one of the most favourite spots in the region. 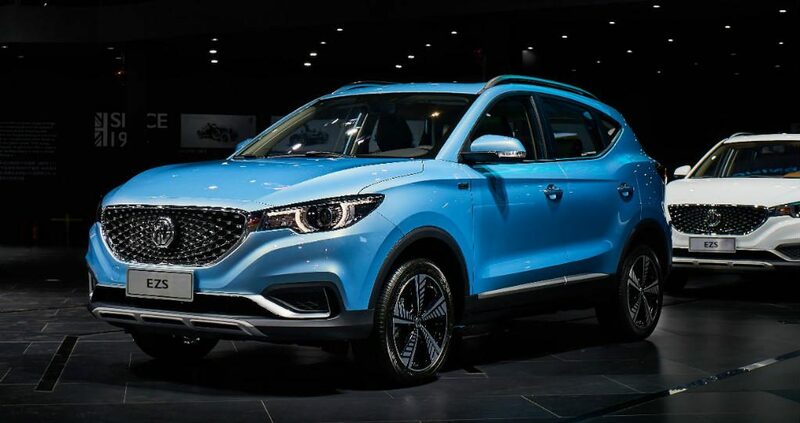 MG’s parent company, SAIC Motor is the only automaker in China that is simultaneously developing electric vehicles, plug-in electric hybrid vehicles and fuel cell vehicles. 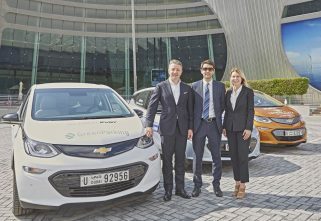 It has launched more than 20 NEV models to date, and sold more than 140,000 NEVs in 2018, up 120 per cent on the previous year. MG is already benefiting from this expertise, showcasing the E-Motion electric sports car concept in 2017, and launched the MG6 Hybrid sedan in the domestic market. The SUV features a single electric motor that drives the front wheels delivering 148hp and 350Nm of torque. The SUV achieves 50kph in about 3.1 seconds and goes up to 428km on a single charge. 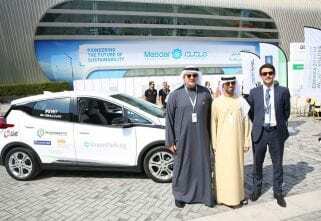 It also benefits from a fast-charging capacity that allows up to 80 per cent of the charge to be replenished in just 30 minutes.